Children of the Kraken: 2010 sneak peek: new minotaur! 2010 sneak peek: new minotaur! Its seems that GW will release (finally!) 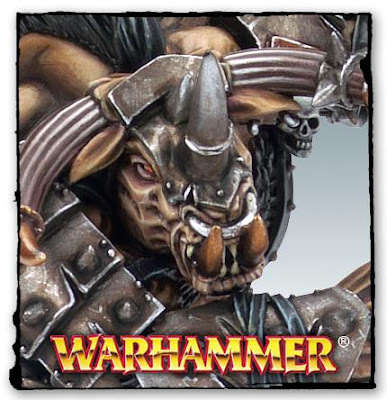 a new minotaur for the beasts of chaos army! After many years we really needed it! It's time to dust off my Gors!